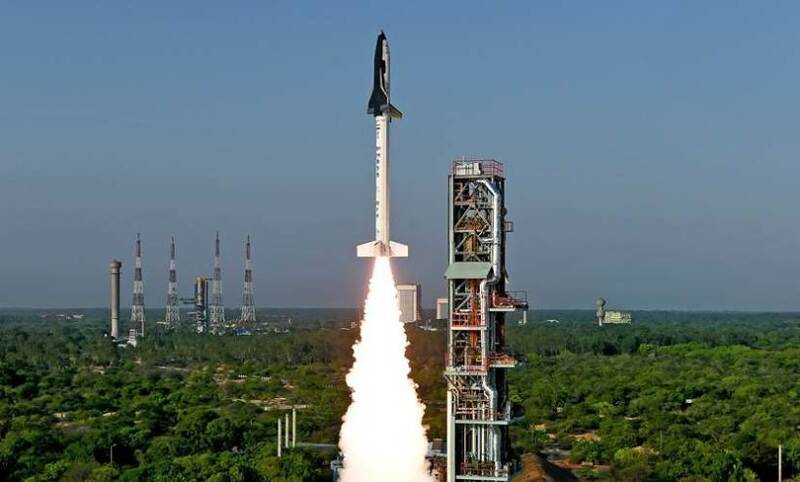 India has launched an unmanned mini space shuttle. Thus, increase again the number of countries and companies are developing reusable spacecraft. 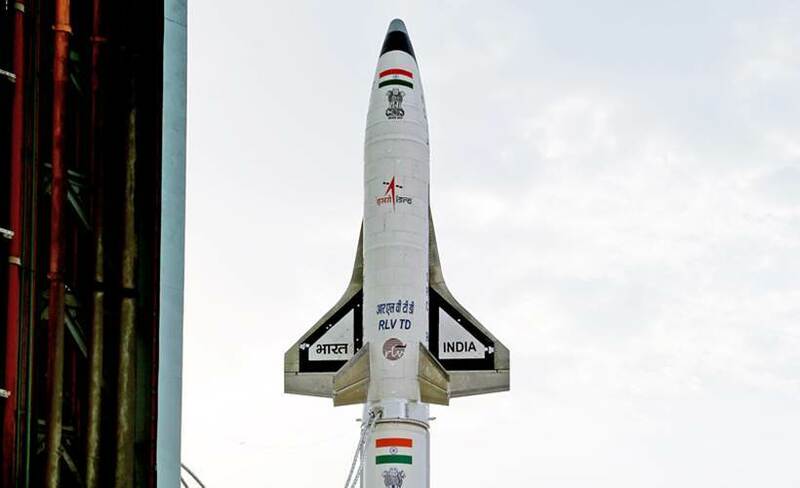 Seven-meter-sized space shuttle had taken off from Andhra Pradesh, and is expected to fly into the atmosphere as far as 70 kilometers prior to glide across the sea. 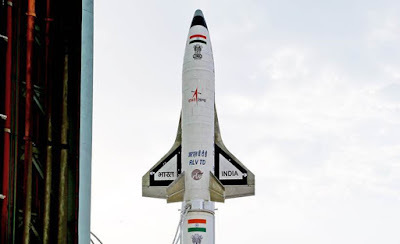 The mini space shuttle called 'Reusable Launch Vehicle-Technology Demonstrator (RLV-TD)' has been launched on Monday, May 23, 2016 at Sriharikota. 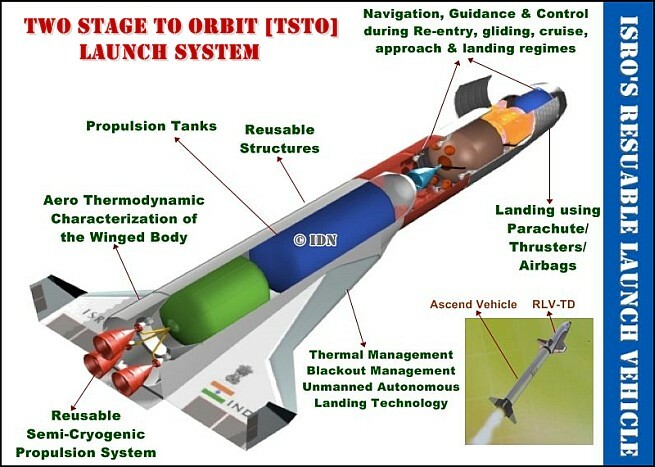 The spacecraft with a weight of 1.75 tons has been configured to act as a flying test bed to evaluate various technologies, viz., hypersonic flight, autonomous landing, powered cruise flight and hypersonic flight using air breathing propulsion towards realising a Two Stage to Orbit (TStO) fully Reusable Launch Vehicle. The space shuttle Model was developed during a period of five years at a cost of around 1 billion rupees (or about Rp.190 billion). 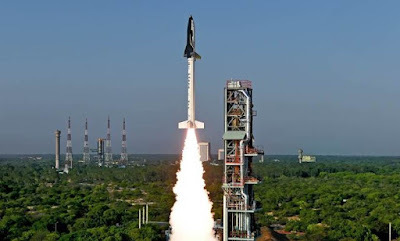 And the Prime Minister of India, Narendra Modi, praised the "diligent efforts" involving his country's scientists. Since NASA stop the space shuttle program in 2011, emerging international competition to design the reusable spacecraft alternatives. Plane like that would cut the cost of space exploration mission in large numbers. Various private companies like SpaceX belonging to billionaire Elon Musk, and Blue Origin, founded by Jeff Bezo trying to fill that void. 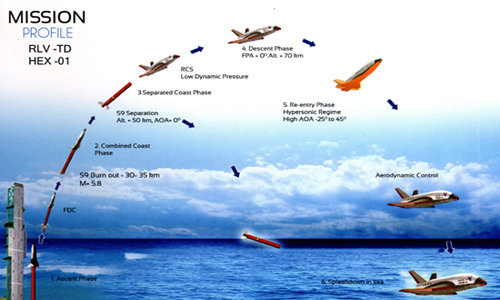 A number of countries such as Japan, Europe and Russia are also in the testing phase for similar technology.